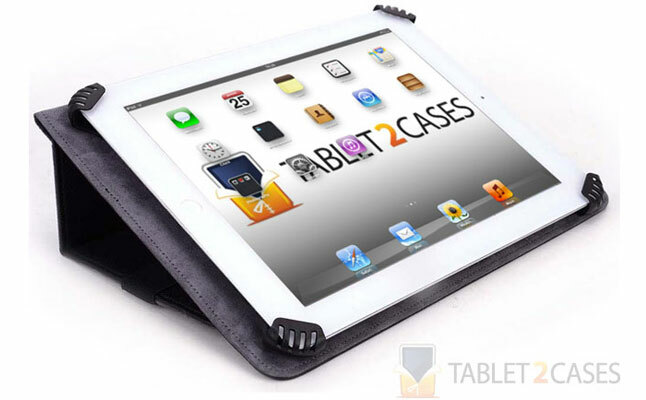 Tablet cases designed exclusively for specific devices, usually can only fit that one tablet. But with the current rate of innovation it’s usually cases that outlive the tablets. 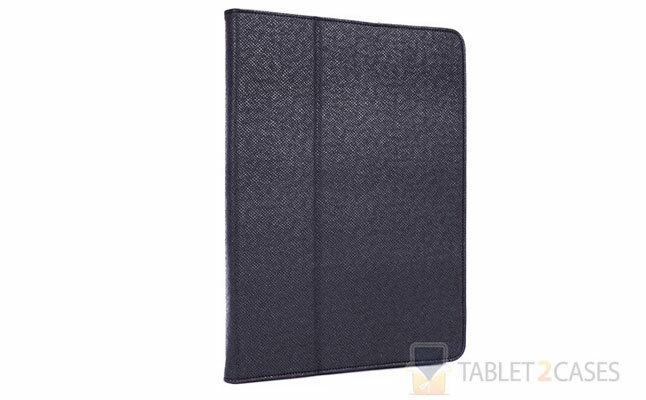 That’s why the Infinite from Cooper is such a good case scenario for anyone who is looking for universal folio tablet case . 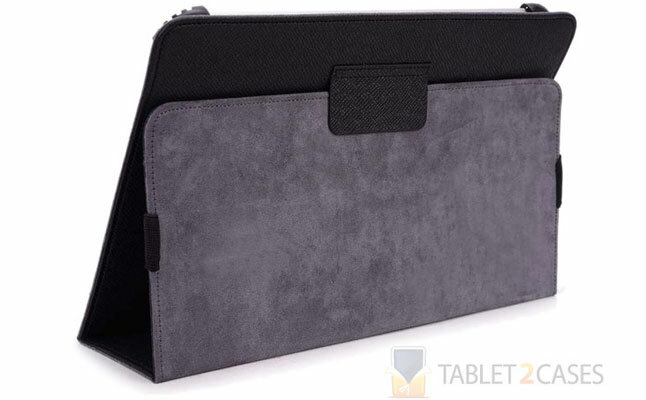 The new Cooper tablet case can fit any device in a range from 8 to 10.2 inches. The genius combination of plastic clips and adjustable strap-style system secures the tablet inside the case without the risk of an accidental slip out. The durable exterior material provides enough buffer to absorb minor impacts and shocks. The Cooper Infinite comes with a secure strap lock , which firmly shuts the case when the device is not in use. 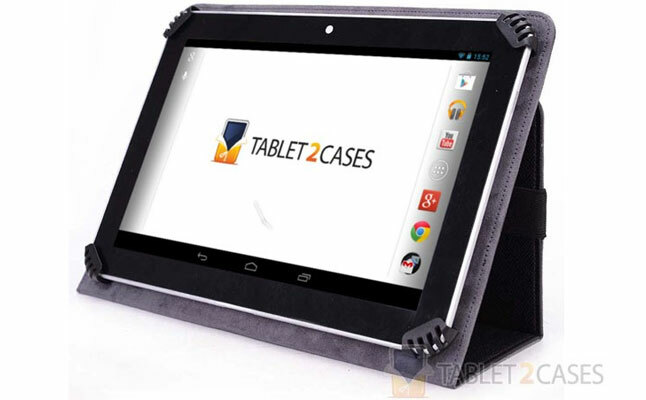 The case also sports built-in tablet stand capabilities offering several convenient viewing angles. The Infinite is a perfect solution for anyone who doesn’t want to throw out their case when upgrading to a new tablet. 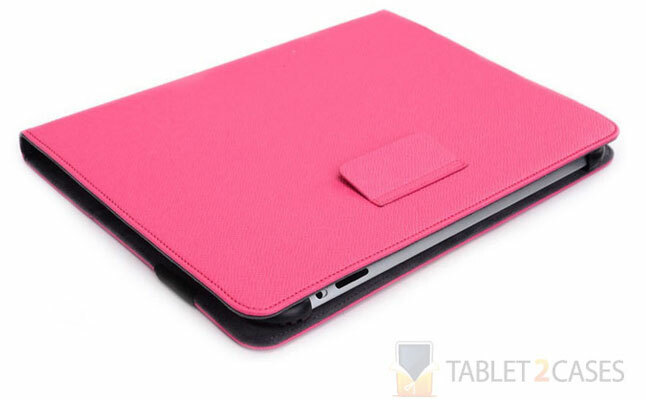 Buy it now at Tablet2Cases online shop for $24.95. Shipping worldwide.